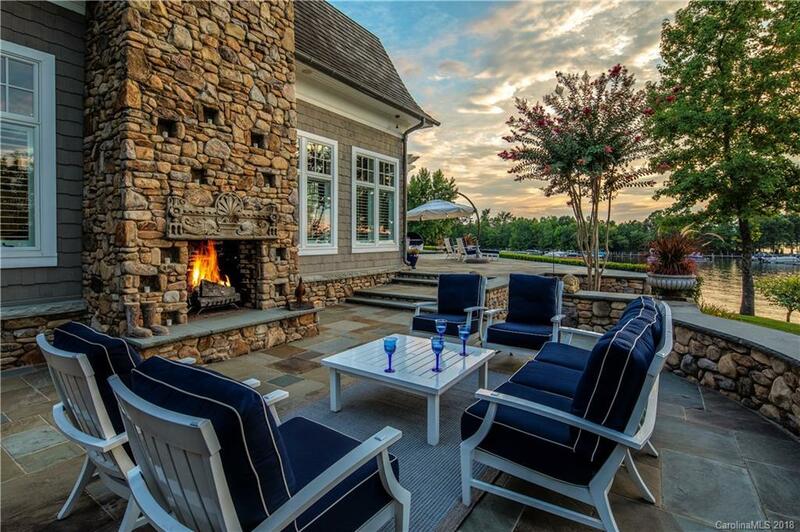 Designed to inspire, this captivating, private two-acre Lake Norman exclusive golf community home offers luxuries more common to the Hamptons than the Piedmont. Enjoy breathtaking views and stunning sunsets from the infinity pool or the numerous balconies. Entertain like royalty with the finest appliances ready for a world class chef in the kitchen. Sample a fine bottle of wine from the 1200+ bottle wine cellar. Bask in luxury as guests admire the handcrafted and custom details from the wooded corridors to the unique staircases. Do you have a luxury car collection? No problem. This property also includes a two-car day garage and four-car climate-controlled collector's garage. For days when you want something more intimate, the home theater, billiards and game rooms, art studio and fitness center offer ample entertainment alternatives.